K2 Associates is specialized enterprise search solutions provider to both government agencies and private corporations and growing regionally with customers from Australia, China, Hong Kong, Malaysia and Taiwan. Through the years, K2 Associates has transformed itself to a customer-oriented partner specializing in Search Technology, Semantics; Entity Extraction, Audit & Consulting, Knowledge Management Applications. Our customized applications & solutions stretches technological capabilities to identify organizational expertise and consolidate relevant precision information needed to make critical demanding decisions which may not have been previously made possible. 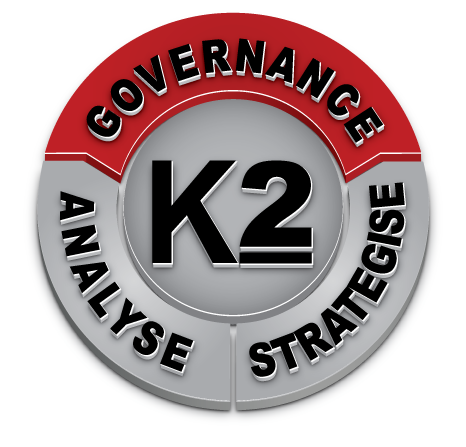 True to its continual vision of “Strategically Empower Knowledge“, K2 Associates now extends its empowerment by making sense to the knowledge made available. K2 Associates All rights reserved 2014.